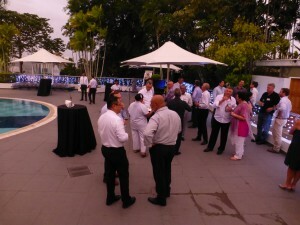 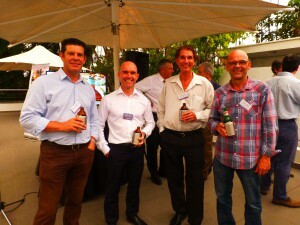 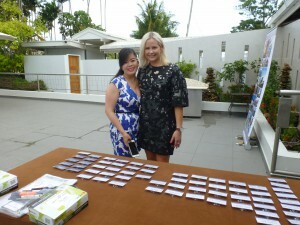 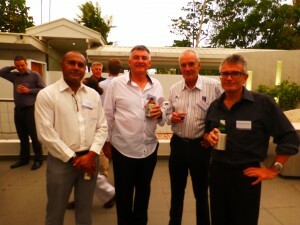 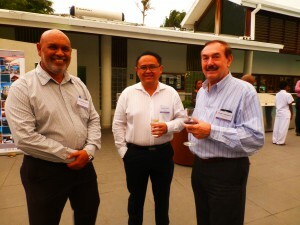 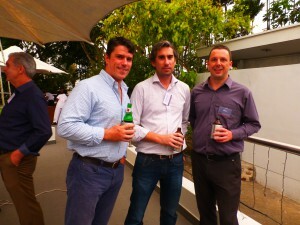 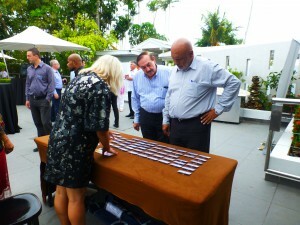 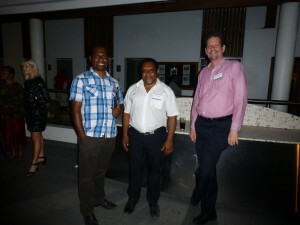 ETS celebrated its 40 years in Business held at Airways Hotel, Port Moresby. 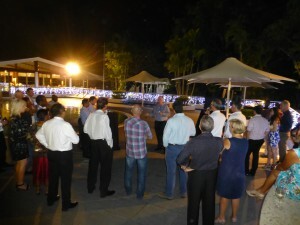 As we reflect on and celebrate the past 40 years in business, ETS would like to take this opportunity to thank all our valued and cherished clients (past and present), our suppliers, contractors and collaborators. Without your loyal support over the past four decades, ETS Architects would not have become the award winning firm we are today. 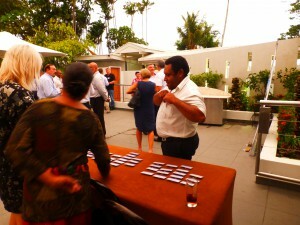 Thank you for trusting in our visions and working with us to achieve them! 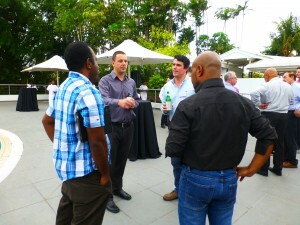 To all the staff at ETS in Brisbane and Port Moresby, Thank You. 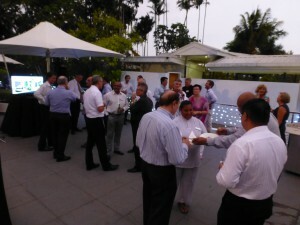 Your dedication and perseverance are what keeps our office churning, projects designed and the spirit and adventure of architecture alive.